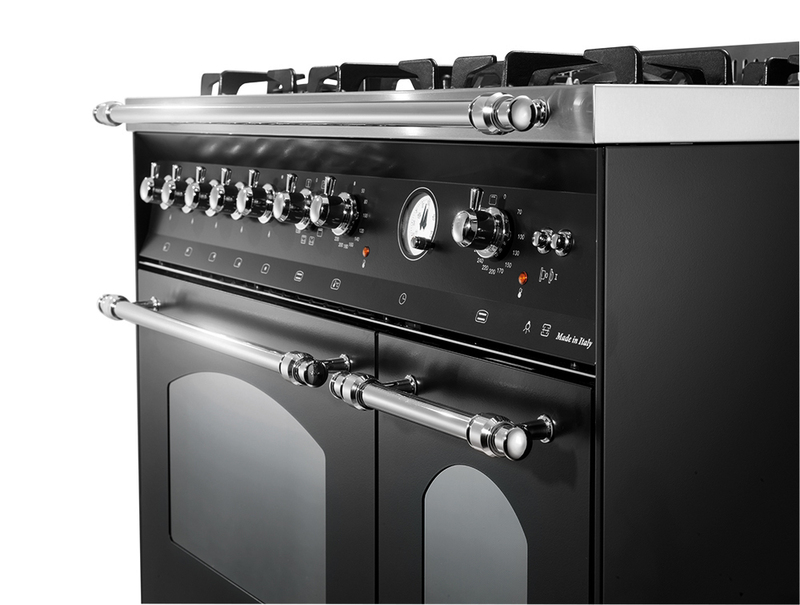 Here you will find other accessories for your range cooker such as wok rings, barbecue trays, a teppanyaki cooker table and much more! Do you have any questions or concerns? Please contact our customer service! Elegant handle that matches Lofra’s Dolce Vita baking tray, 60 cm. Enables you to lift the baking tray in and out of the oven without any risk of burning yourself. Wok ring in cast iron from Lofra fits all Lofra gas cookers. Place the wok ring on the gas burner and put your wok on top – now you can start woking! 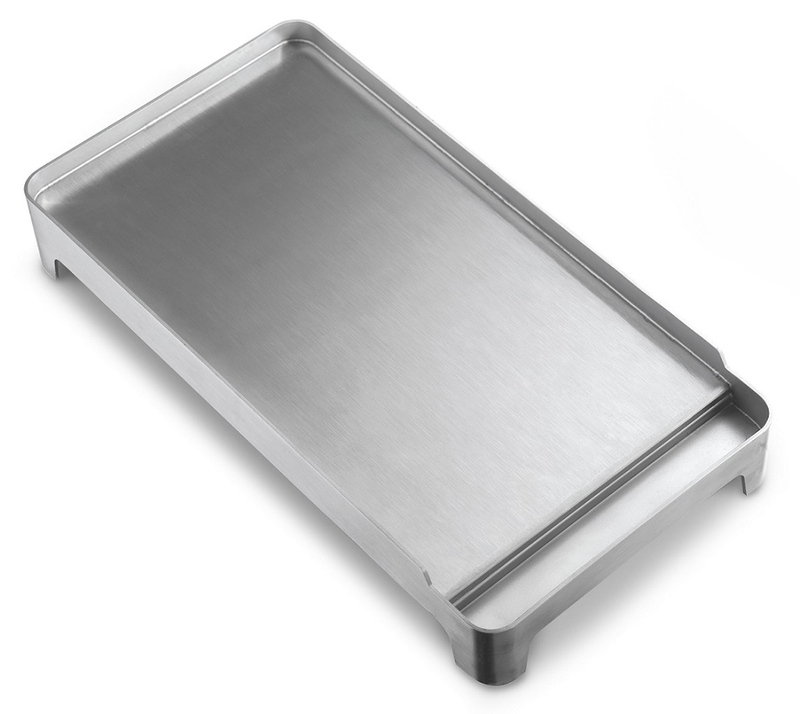 Barbecue tray in cast iron from Lofra fits all Lofra gas cookers. 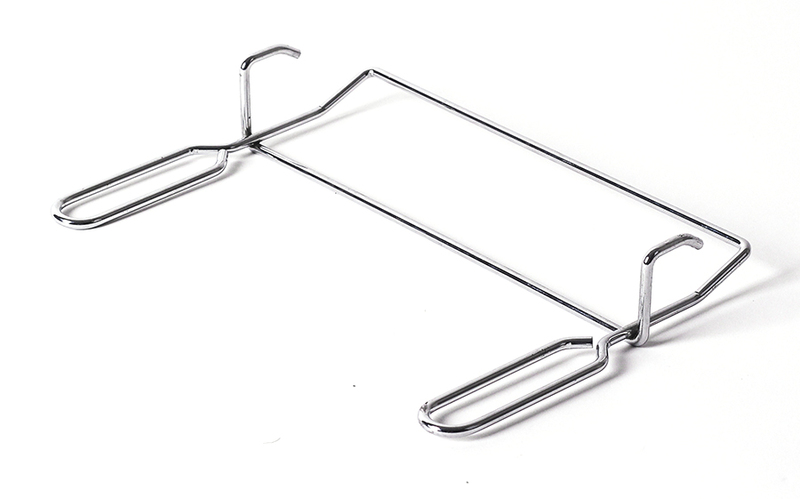 The barbecue tray has a ribbed surface and is very easy to place and remove from the cooktop. Treat yourself to the luxury of having freshly grilled meat, fish, chicken, potatoes and vegetables – at every meal! Teppanyaki cooker table in stainless steel fits all Lofra gas cookers. The cooker table is very heavy but easy to place on the cooktop and stands firmly once installed. Extra feet (telescopic) for the Dolce Vita-range from Lofra . Dimensions: min 80 - max 135 mm. The feet are purchased individually. Extra feet (telescopic) for the Dolce Vita-range from Lofra. Dimensions: min 150 - max 200 mm. Exclusive handles in brass from Lofra. Buy extra handles in the same style as the cookers from the Dolce Vita collection for a cohesive kitchen! The handles come in 3 sizes 25, 55 and 85 cm. 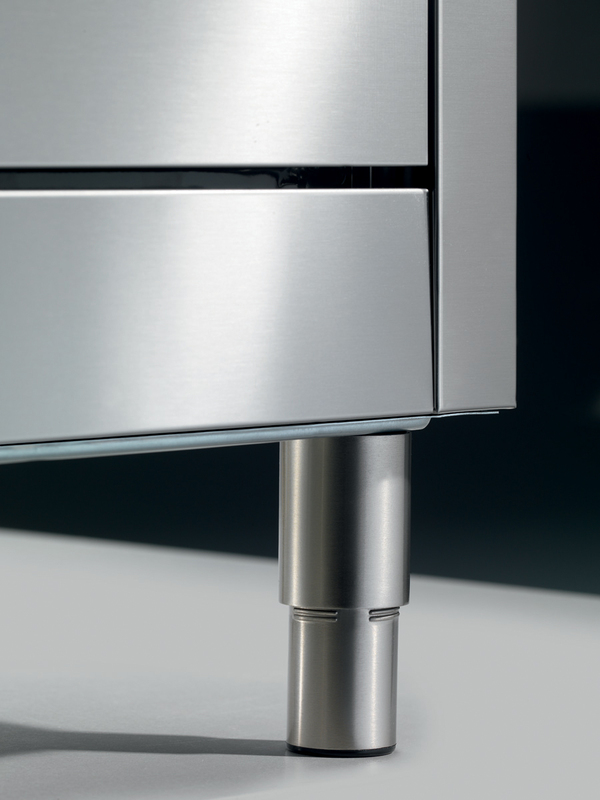 Exclusive handles in chrome from Lofra. Buy extra handles in the same style as the cookers from the Dolce Vita collection for a cohesive kitchen! The handles come in 3 sizes 25, 55 and 85 cm. Exclusive handles in Bronze from Lofra. 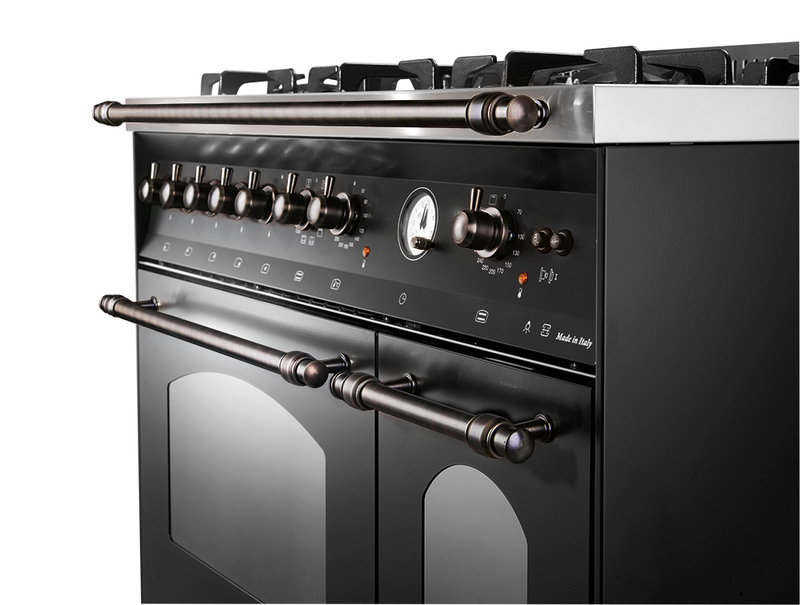 Buy extra handles in the same style as the cookers from the Dolce Vita collection for a cohesive kitchen! The handles come in 3 sizes 25, 55 and 85 cm.